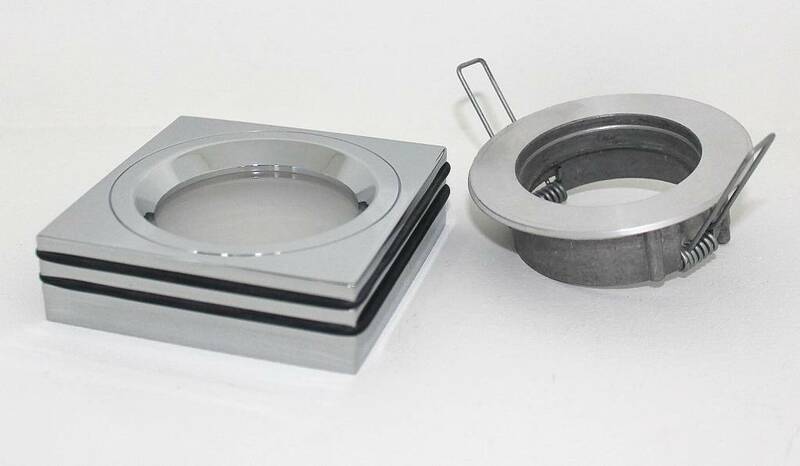 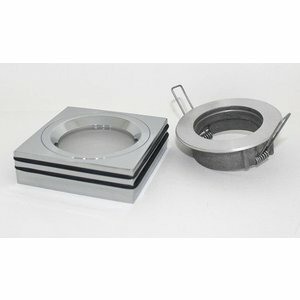 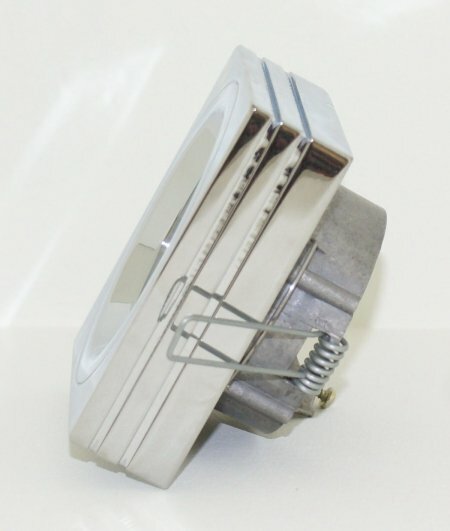 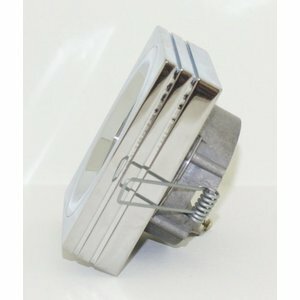 Square recessed luminaire made of high quality chromed aluminum. 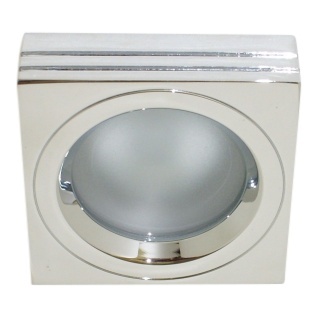 Due to the high finishing level, this bathroom recessed spot gives a very luxurious appearance to every ceiling. Because the lid of this spot can be loosened, you can easily place the lamp. 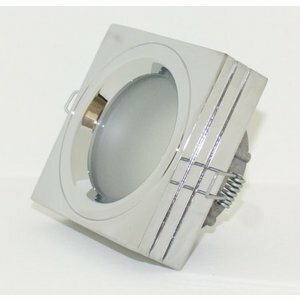 Suitable for type light sources MR16 12v GU5.3 and 230v GU10 LED lamp.